This is the first of a six-part series of posts giving brief summaries of the BGR projects approved at the meeting. Projects are arranged alphabetically by country. International projects precede the U.S. projects, which will be described in the final post. Thanks are due to Kim Behan, BGR Executive Director; Patti Price, Chair of the Projects Committee; and Jessie Benjamin, Carla Prater, and Jennifer Russ, who helped prepare the material used in this series of posts. Our partner, the Bangladesh Buddhist Missionary Society, was founded in 1977 by Ven. Jivanananda Mahathera, a Buddhist monk who has dedicated his life to the service of suffering humanity. BBMS is a non-sectarian, non-communal, non-governmental organization officially registered in Bangladesh in 1979. Its purpose is to provide humanitarian assistance to the needy, especially orphans and widows. The Orphan’s Home Complex is located at Betagi in the rural Chittagong Hills region, near the Karnaphuli River. The number of orphans has increased, food prices have risen, and government grants are not adequate to the need. The Orphans Home Complex will use the BGR donation to feed 54 children for 12 months. An annually renewable project. The Jamyang Foundation (founded 1988 by Ven. 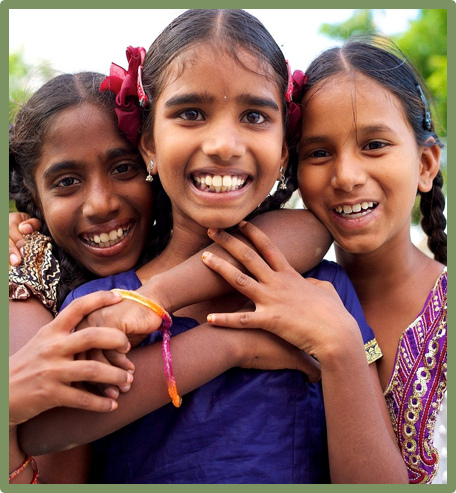 Lekshe Tsomo) supports innovative education projects for indigenous girls and women in two of the neediest and most remote parts of the world: the Indian Himalayas and the Chittagong Hill Tracts of Bangladesh. 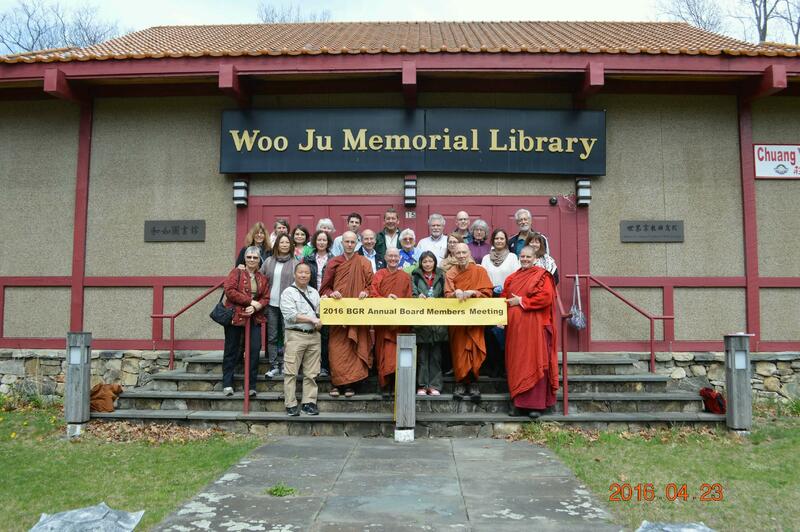 These projects foster women’s learning potential in ways that are harmonious with their unique Buddhist cultural backgrounds. This BGR project will fund a school lunch program for 116 students studying at Visakha Girls’ School in a remote location about 10 km from the small town of Manikchari. The program was designed by the teachers at the school together with the parents of the girls for the first time last year in response to a serious need for nourishing food for the students. The project includes hiring a cook to help with purchasing food, preparing the meals, and managing the dining room where the lunch is served. The majority of the funds are allocated for the purchase of rice, pulses, vegetables, and fruits. The school lunch program at Visakha Girls’ School provides the nourishment the students might otherwise not receive. Since the school lunch program was introduced last year, the teachers have observed increased attendance at the school, improved physical health, psychological development, and overall better wellness. Families are also relieved, knowing their children will get valuable schooling and at least one substantial meal per day. 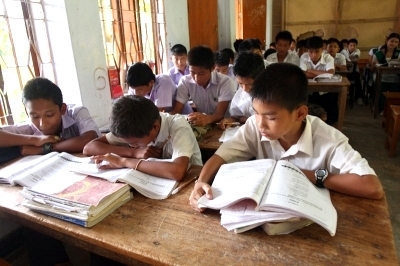 Our project partner, Moanoghar, was founded in 1974 by a group of Buddhist monks to provide shelter to children of the Chittagong Hill Tracts affected by conflict or living in remote areas. There are currently 805 residential children at Moanoghar, 55% boys and 45% girls. Many of these children lost one or both parents in the decades-long conflict that plagued this backward part of Bangladesh, a poor region in an extremely poor country. While the girl students have a permanent dormitory, the dorms for boy students are built with bamboos and wood poles and all of them are more than 15 years old. These are temporary structures that require constant repair and maintenance. The grant from BGR will sponsor the construction of a three-storey building with each floor providing accommodation to 40 children. It will be built from bricks on a solid foundation. When the building is complete, it will accommodate 120 children in total–a permanent solution to the problem of accommodation for the students. This will be the first year of a three-year project entirely supported by BGR, made possible through a generous donation from the Chao Foundation. This project testifies to the value of partnership in the effort to provide better opportunities for those in need. Year one of a three-year project. This entry was posted in Buddhist social ethics, Education, Ending global poverty, Engaged Buddhism, Food security, Projects & programs, Social justice, Uncategorized and tagged Bangladesh, Children's hunger, Engaged Buddhism, Girls' Education, Jamyang Foundation, Moanoghar. Bookmark the permalink.